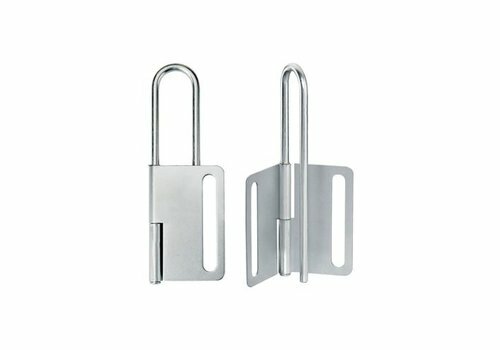 6 padlocks can be applied. 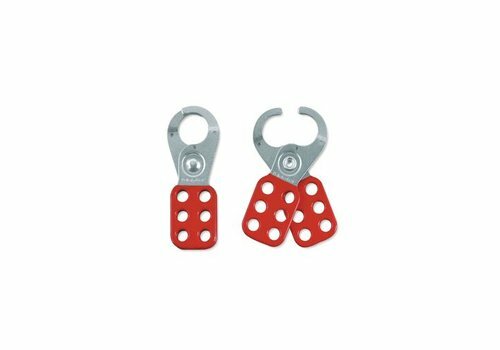 Lockout hasp aluminium with label. 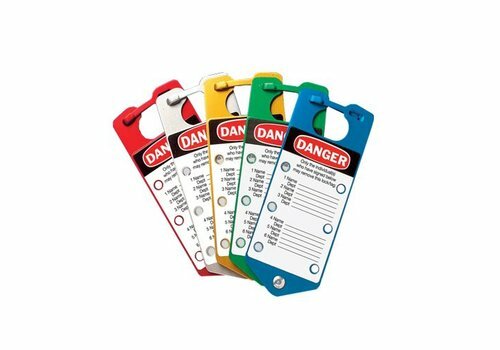 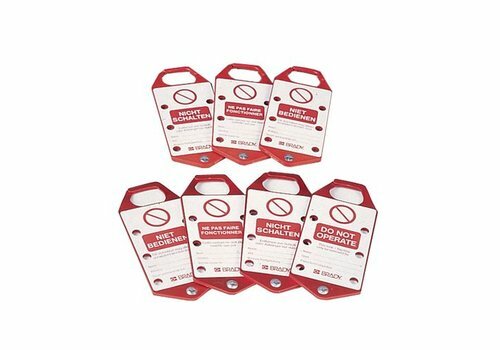 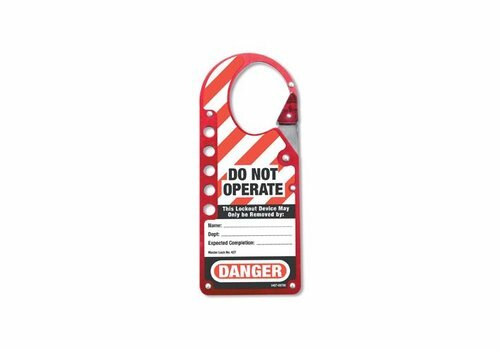 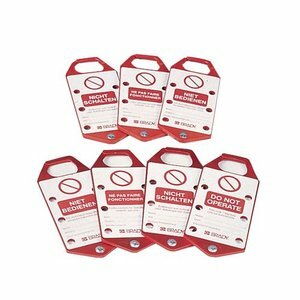 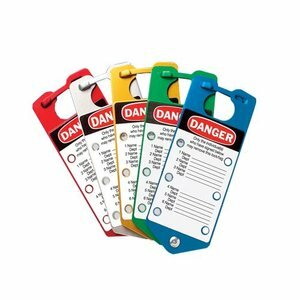 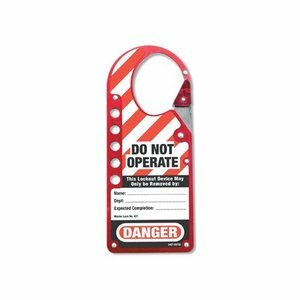 Combination of lockout and tagout. 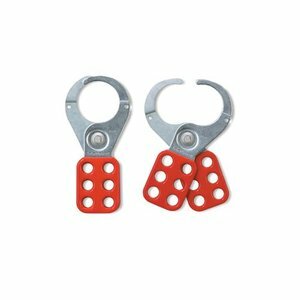 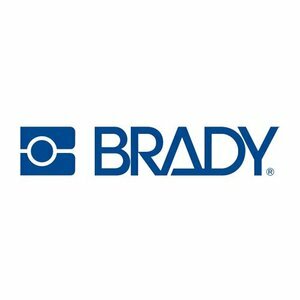 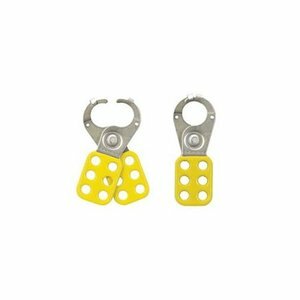 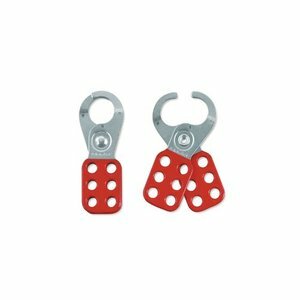 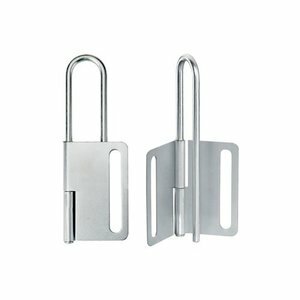 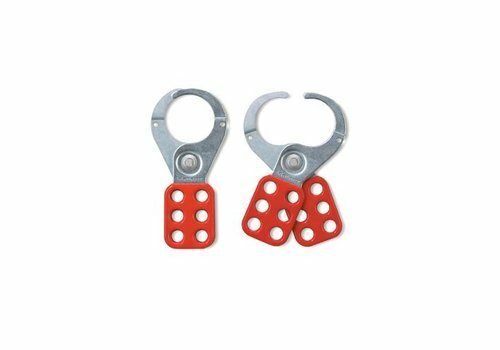 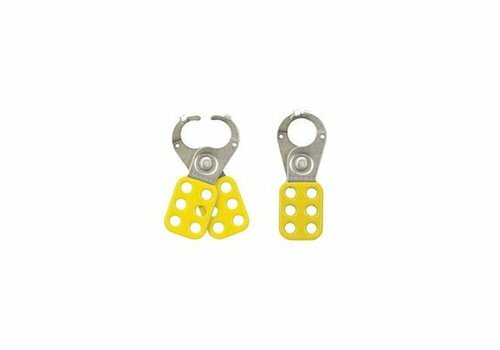 Labelled group lockout hasp for group lockout (5 pcs).